After moving his family businesses firmly into the marijuana sector, Zoran Zaev today announced that a total of 15 companies will be investing in medical marijuana. 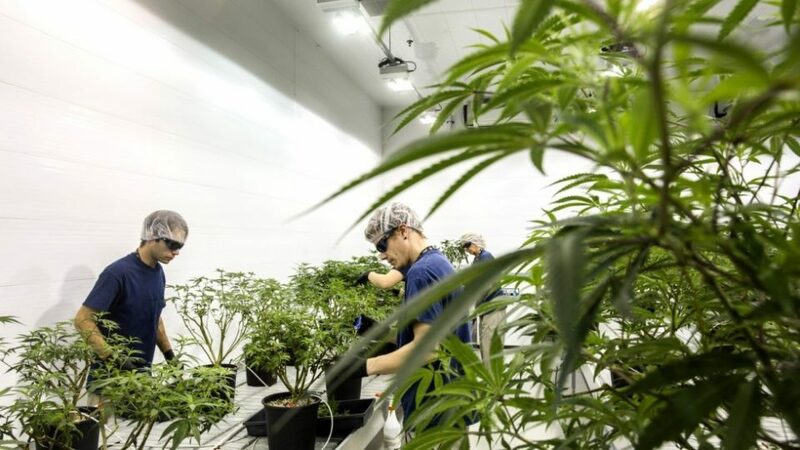 Some of these companies are based in Strumica, where it was recently revealed that not only Zaev’s relatives, but also his personal lawyer and bishop Naum are investing in marijuana growing. According to Zaev, growing of marijuana will open 300 new jobs and bring in investments of 40 million EUR.